The S800 was developed to satisfy consumer desires for more performance. 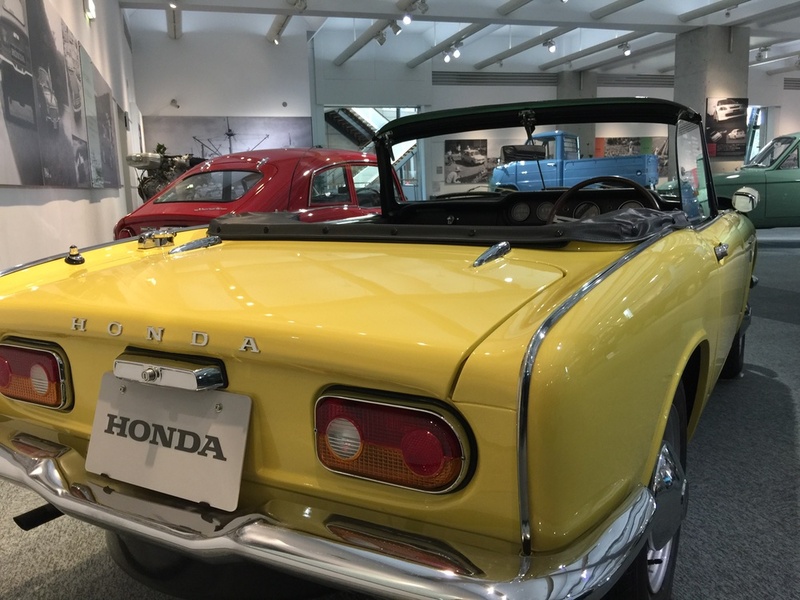 The chain drive used on early models was replaced by a rigid axle on later models. 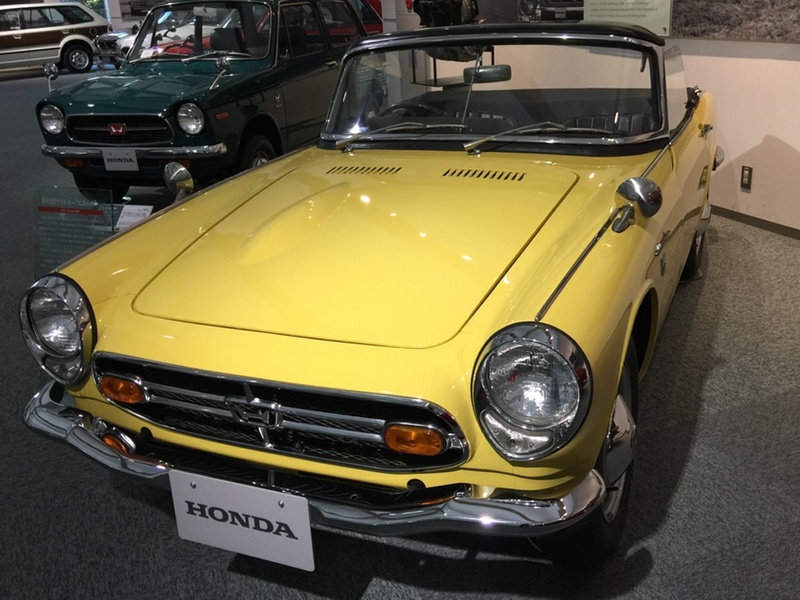 With 70PS and a top speed of 160km/h, it was Honda’s first 100mph car.